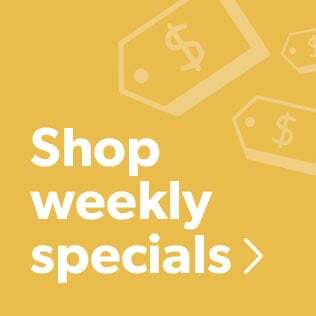 Early 2019 is a great time to find bargains on existing floor-standing and bookshelf models. There are few things more enjoyable for me than listening to my favorite albums through a good pair of hi-fi stereo speakers. It’s one of the things I purposely set aside time to experience. What makes these speakers my favorites? We carry hundreds of different bookshelf, floor-standing, and powered stereo speakers. 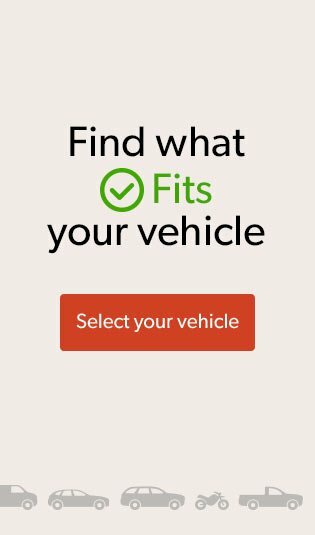 So many in fact, it can be difficult to narrow things down. I’ve put together this short list of my favorites to help you choose. My selections are based off of my listening experiences, ratings and reviews, and feedback we’ve gotten from our customers. 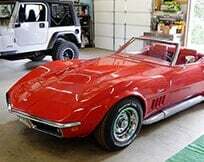 This is by no means an exhaustive list, but it highlights some of the best options available. 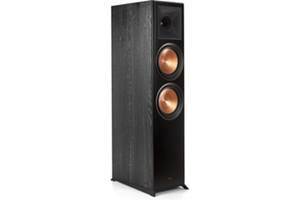 Over the years Klipsch's Reference Premiere speakers have been astonishingly popular with our customers. And for good reason — they offer clear, natural sound and don't require a lot of power to sound great. The RP-8000F is the newest flagship tower in the lineup. It uses Klipsch's signature horn-loaded tweeter and two 8" woofers for dynamic, high-impact sound. 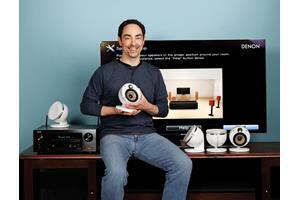 Use a pair as part of a highly efficient stereo system, or as the anchors of a Reference Premiere home theater system. ELAC has a well-earned reputation from both industry critics and customers alike for their lineup of high-quality, high-value speakers. The Debut 2.0 B6.2 is the second iteration of the company's popular bookshelf model. It offers an improved 1" silk dome tweeter for extended high-frequency response, and an updated 6-1/2" aramid-fiber woofer for smooth mids and punchy bass. 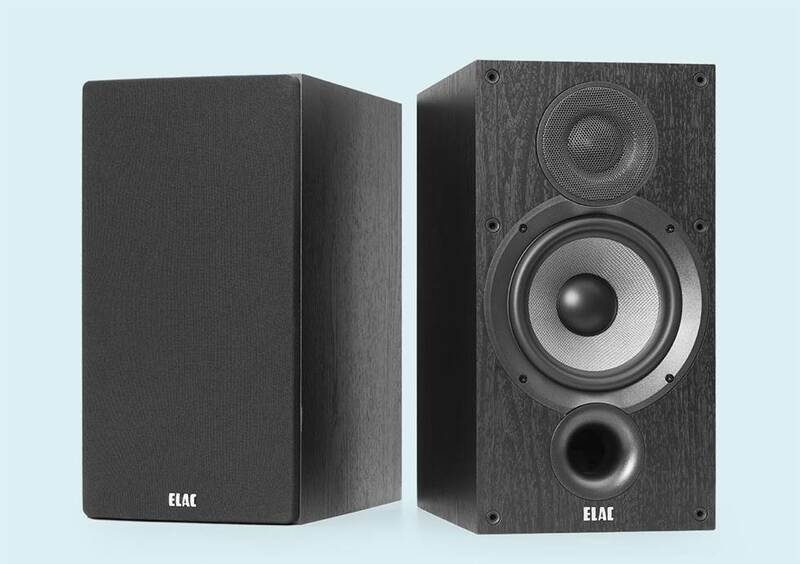 Fans of ELAC know that renowned speaker designer Andrew Jones has been at the helm of the Debut series since the beginning. 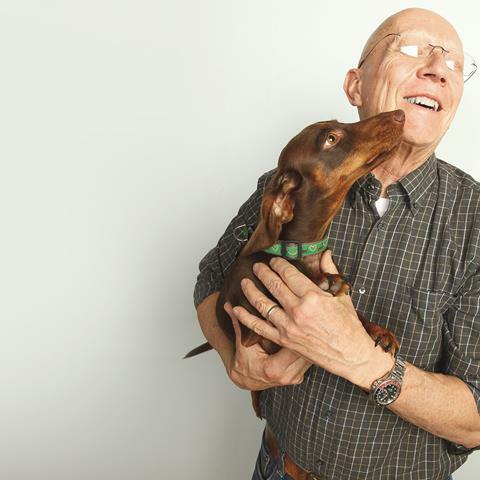 Jones himself designed the magnets, woofers, crossovers, and enclosures for each Debut speaker, which allows for high-quality components without the added cost of outsourcing parts and supplies. During an audition here at Crutchfield HQ, this overachieving bookshelf pair delivered Aaron Neville's "Ain't No Sunshine" with big, solid bass, nice overall balance, and clear instrument separation. You'll be hard-pressed to find a better sounding pair of speakers for the money. 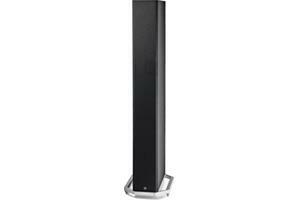 There’s a lot to love about Definitive Technology’s BP-9060 floor-standing speaker. This tower’s unique bi-polar design uses both front- and rear-firing speaker arrays for enveloping, three-dimensional sound. 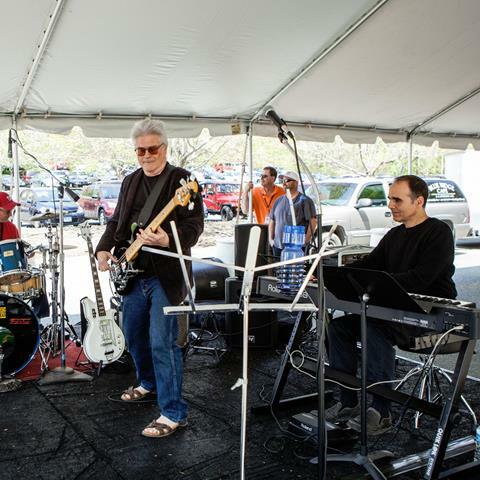 The BP-9060 can really bring the bass, too. It has a side-firing 10”, 300-watt powered subwoofer built right into the cabinet. This active woofer moves in tandem with two 10” passive radiators, which together provide deep, powerful bass without the need for an external sub. A pair of the BP-9060s makes for a formidable small-footprint hi-fi system with a huge soundstage. They’re also excellent as the front channels of a home theater system. 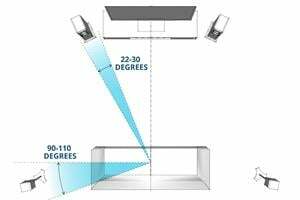 Add Dolby Atmos® speaker modules to the top of each speaker for immersive overhead effects. 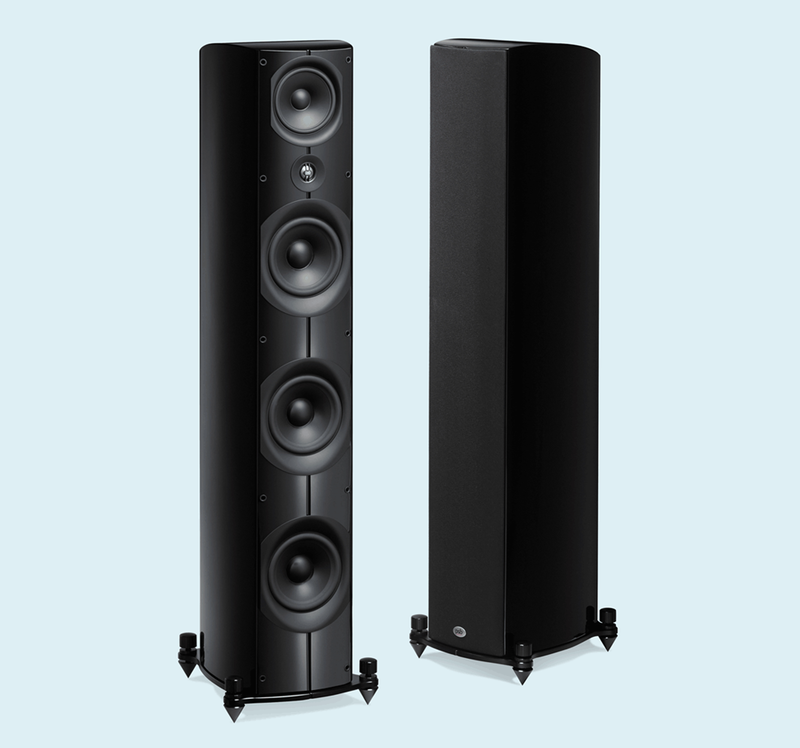 For exceptionally revealing musical performance, consider KEF’s LS50 bookshelf speakers. 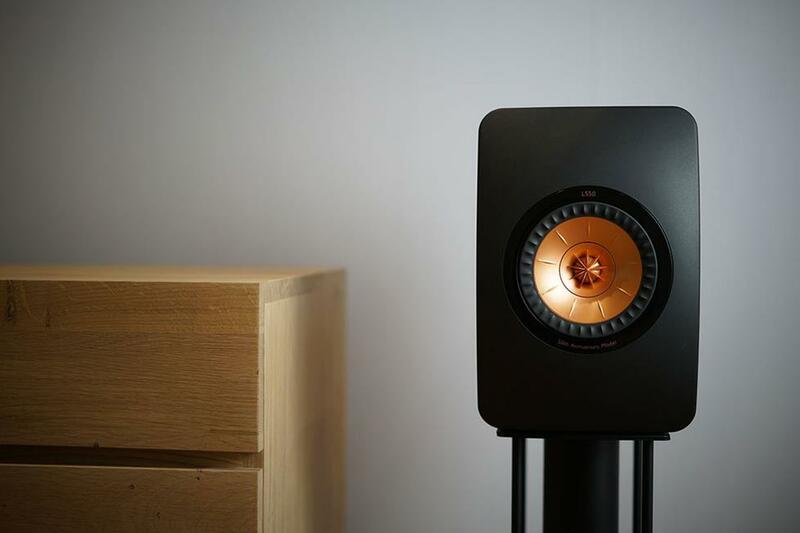 This model marks 50 years of high-end speaker design from KEF, and the results are impressive. The LS50’s extraordinary sound comes in part from its concentrically mounted 1" tweeter and 5-1/4" woofer. The combined placement of these drivers provides a single-point source for each speaker's frequency range, giving you a full, realistic soundstage and precise stereo imaging. With a sensitivity rating of 85 dB, the LS50s require a lot of power to sound their best. I recommend a high-output power amp or integrated amp to drive them. The LS50s are also available in a powered version. Read my in-depth comparison of the two models. I first became hip to the quality of PSB loudspeakers when their founder, Paul Barton, paid a visit to our headquarters. The Imagine T3 floor-standing speaker is the epitome of Barton’s approach to hi-fi sound. It delivers incredibly clear, full-bodied musical performance and remarkably realistic imaging. The Imagine T3 sports a three-way design. It uses three 7” woofers, a 5-1/2” midrange, and a 1” tweeter to span its impressively wide frequency range. It also includes two port plugs, which let you seal one or more of its bass ports to tailor the speaker’s sound to your room. As with the KEF LS50s — and even more so because of their size — a high-current amplifier is essential to getting great sound from the Imagine T3s. The sense of realism the T3s provide is unrivaled in their price range. I’ve found few equals when it comes to sheer musical performance. Choosing hi-fi stereo speakers is a personal decision. Your room’s acoustics, your amplification, and your source material all affect how speakers will sound in your listening room. 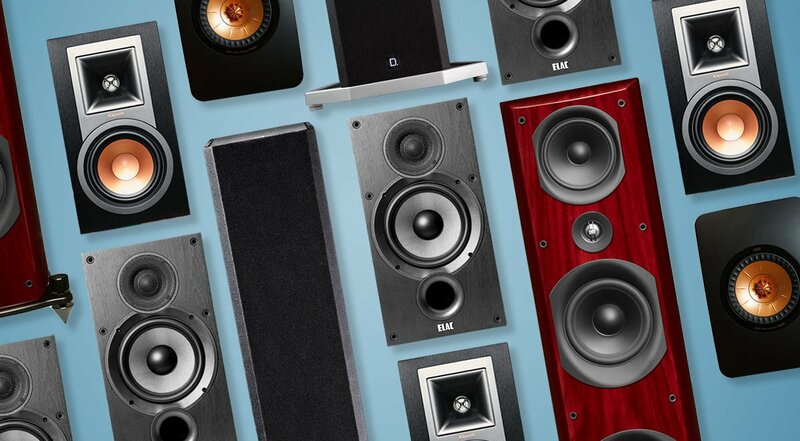 Generally speaking, you’ll want to match the size of your speakers to the size of your room. In my small home office, I use a pair of wall-mounted bookshelf speakers and get excellent results. In my large, open-to-one-side living room, I use giant floor-standing speakers to get the performance level that I like. I’ve found that proper speaker placement goes a long way towards getting the best sound from your loudspeakers. And the right wire and connections make a big difference, too. Want to create a "sweet spot" for your system? 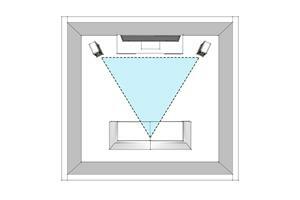 Read my placement tips on how to get the best sound out of your speakers. What type of amplifier should you use? There are lots of different ways to power your speakers. For a budget-friendly system, consider a stereo receiver, which combines amplification with source control and an AM/FM tuner. For higher-end systems, I recommend an integrated amp or power amp for the best sound. An important factor when choosing your amplification is how efficient your speakers are. In other words, how much volume a speaker produces when fed a given amount of power. 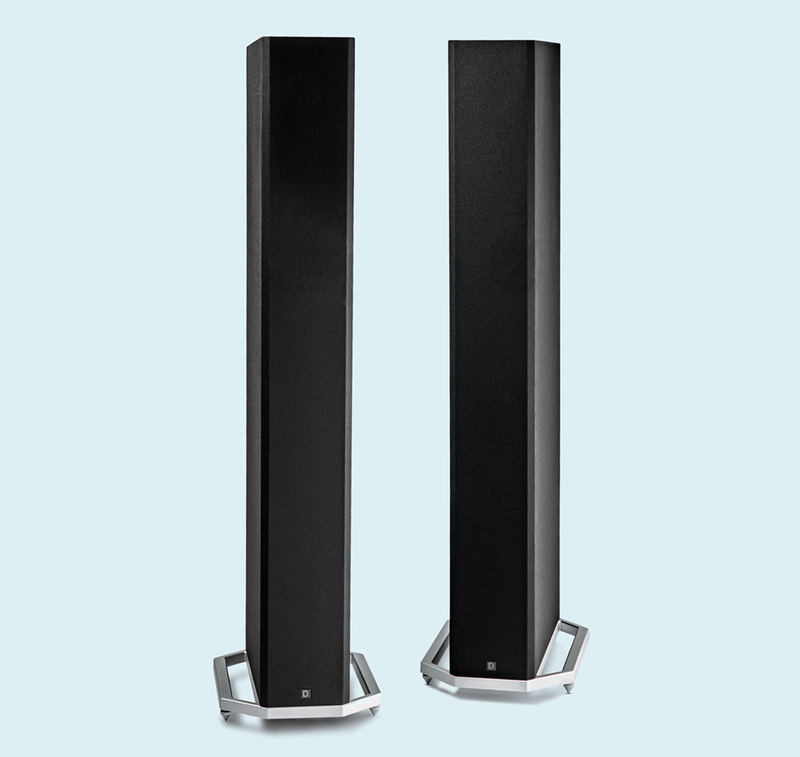 A pair of highly efficient speakers, like the Martin Logan LX16s, produces excellent volume with 40 or 50 watts of power. Some high-performance speakers — like the KEF LS50s and PSB Imagine T3s — are real gas guzzlers when it comes to power consumption. You'll want 100 or even 200 high-quality watts driving these speakers. For additional insights into choosing speakers, read our stereo speakers buying guide. Check out our home stereo systems guide to learn more about how all the components in a stereo system work together. 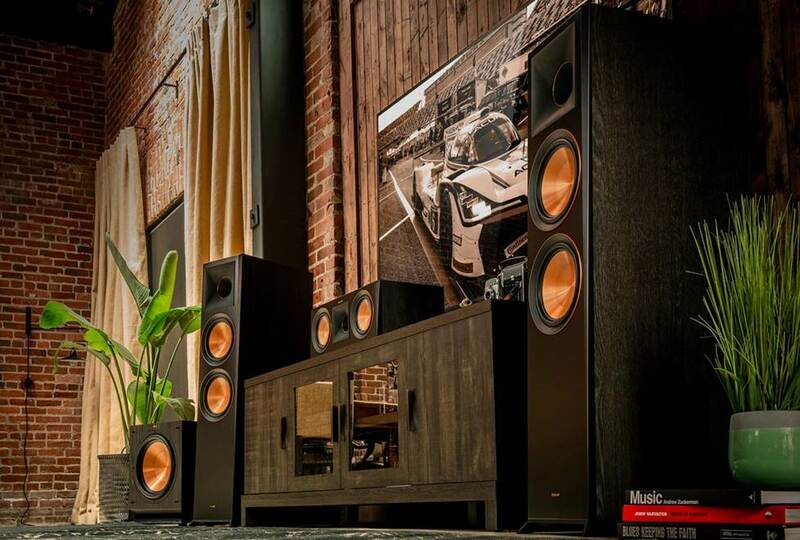 While this article is intended to help you choose the best speakers for music, the models featured here (with the possible exception of the self-powered Klipsch Reference R-15PM) are also good choices for home theater systems. 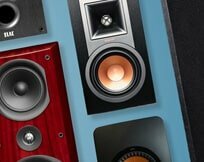 To learn how to approach speaker shopping for surround sound, read our intro to home theater speakers. 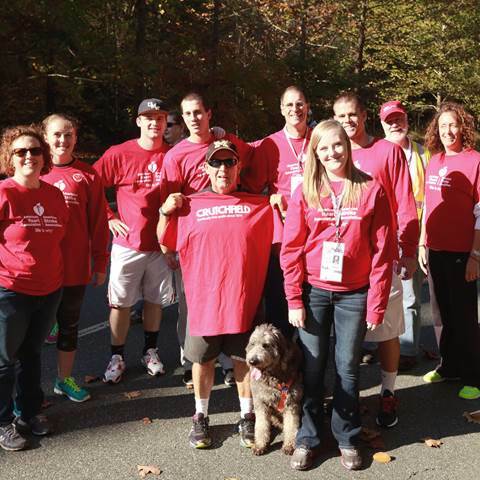 Our expert Advisors know the gear inside and out. 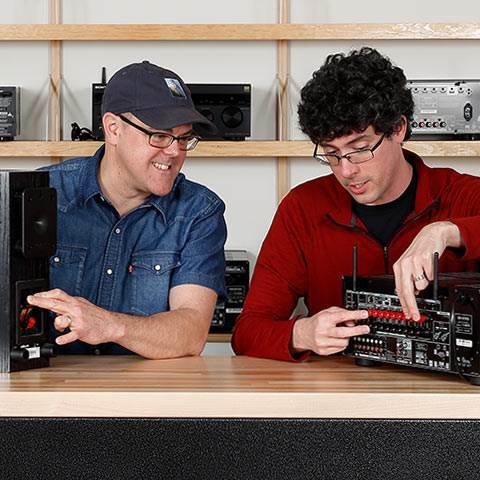 They'll help you choose the best speakers for the money you have to spend, the type of music you love most, and the gear you'll connect them to. Your Advisor can send specific Crutchfield pages to your screen, saving you a lot of browsing time. 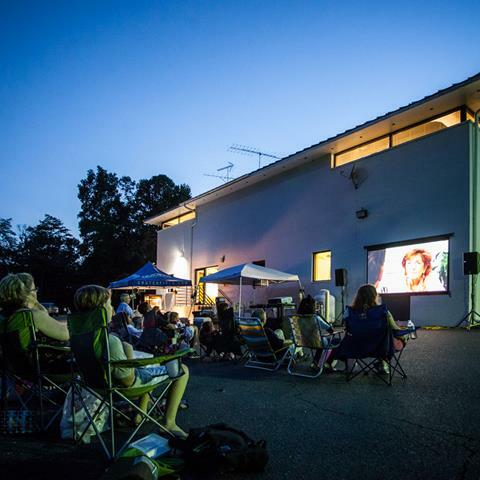 You'll get a shopping cart loaded up with everything you need for your new stereo system or home theater. Hello, I know something is truly amiss as I don't see Dynaudio on this list. To be honest in my opinion none of these speakers mentioned is in the same class as the Danes. And I have owned PSB, B&W, Paradigm and Definitive. Having gone through all of these led me to the Holy Grail of speakers-Dynaudio! Still very happy with my Vandersteen 2ce signatures. I'm partial to my Revel F206s. Those KEFs are a work of art! Hi James, I'm passing along your inquiry to one of our Advisors, who will get a little more information about your setup to make the right recommendation. Thanks! Mr Crane, I've been looking for some compact speakers that would be equal to my JBL 4311's with Crown amplification. I have an extra Crown 300 watt to use with them, but I need something more compact for the space they are to be used in. Any suggestions? Hi Victor — the Signature S60s are indeed excellent speakers. If this list were longer, or if it were focused on a specific price range, I could see them being on it for sure. Our customers have certainly loved the S60s since their debut. 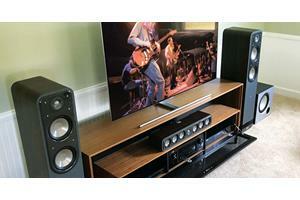 Hello Kramer, I'm surprised that you didn't mention any of the Polk Signature Series speakers in your recommendations. I have owned many speakers over the years and I am truly impressed with the Signature S60 speakers from Polk. For the price, and well above it, I don't feel there's anything out there that competes with the S60. I also have the Signature S15 and they are a great bookshelf speaker that can pair well with one or two subs for immersive sound. Thanks for the article and the impressions of the speakers mentioned therein. You are spot on when it comes to the PSB Imagine T3's. I have a pair and they are the best I've ever owned. Beautiful as well with the cherrywood finish. They image like no other! I like the way that they sound the same weather you are sitting or standing. Deep tight bass with a silky smooth midrange and highs that are non fatiguing so you can listen for hours. Great speakers. Hey Don, that's a great question. I'm a big fan of the Uni-Fi UB5s. 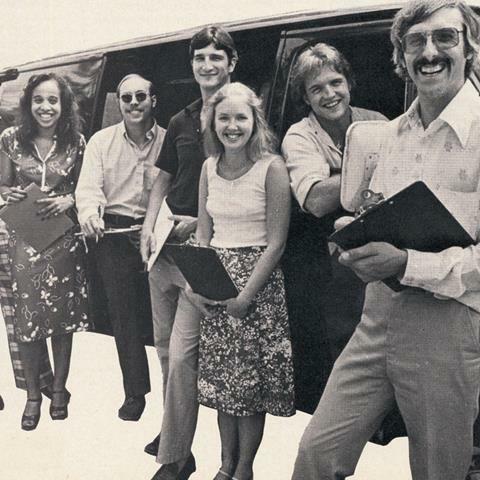 In fact, Andrew Jones himself brought them in for us to listen to when they first debuted. They are terrific speakers, and offer better low-frequency punch than the LX16s. The only real downside is that the UB5s are incredibly inefficient. Not a bad thing in and of itself — but it does mean you need a high-octane amp to really get the most out of them. That's true for most of ELAC's speakers (especially their new Adante line). By comparison the LX16s are much easier to drive, and offer a similar level of fidelity and nuance. Some folks find they are also more detailed in the high frequencies. I do prefer the MartinLogans personally, but you can't go wrong with either pair — both are excellent. Hi Ken, thank you for your kind words. As for the center channel, it really comes down to the other speakers that you'll be using in your system. It's important to have a voice-matched front soundstage regardless of what brand you go with. For example, if you're using Klipsch Reference tower speakers as your front left and right channels, you'll want a Klipsch Reference center channel as well. 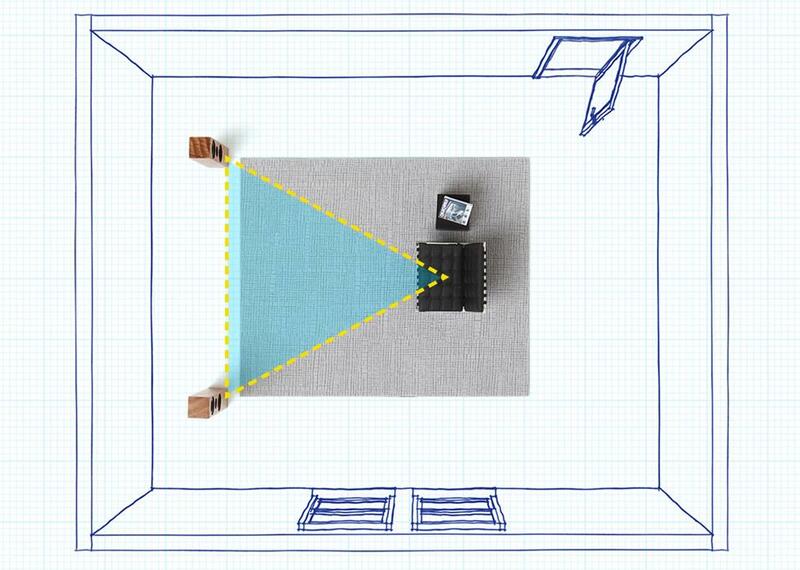 This ensures tonal consistency as the action pans across the room — a key element to believable surround sound. Feel free to call or chat with an Advisor for more detailed advice on matching up speakers to your room, receiver, etc. There seems to be a lot of buzz about the ELAC Uni-Fi UB5. Virtually same price point as Martin Logan lX16. How do they compare in sound ? 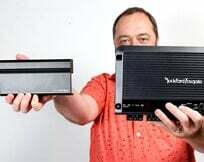 Hi Kramer, great article on speakers, I was hoping you would of said something about your favorite Center Channel Speaker as well, as I am in the market for one.